Original List Price: $729,900. List Price at Contract: $729,900. 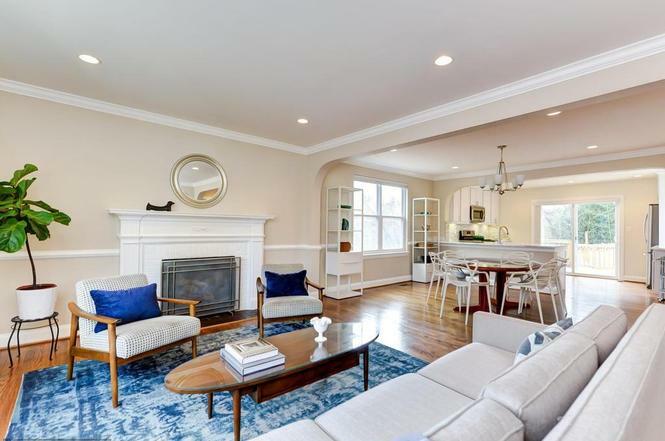 Located right next to the future Walter Reed development, and across 16th Street from Rock Creek Park, this detached home sold 1.59% above list price. Last sold in basically the same condition (the half bath in the lower level appears to have been changed to a full) just over two years ago in January 2016 for net $650,250., the property gained appreciation of 14%. According to Neighborhood Scout, which provides data for real estate, annual appreciation in DC since 2000 has been around 7.65% per year. 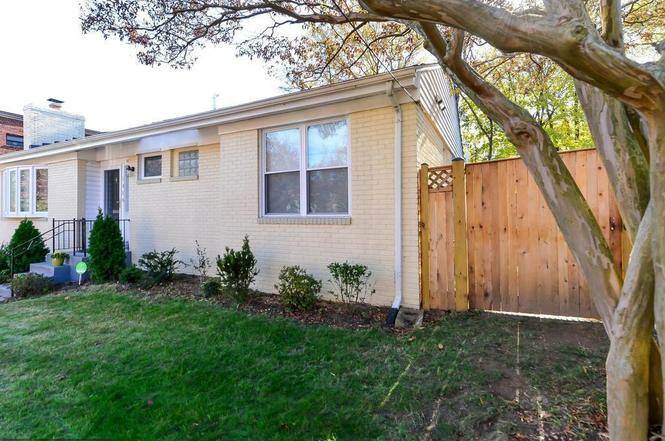 There are currently a total of eight detached fee simple homes for sale in the Brightwood neighborhood, which includes this area adjacent to Rock Creek Park and spans across Georgia Ave NW to North Capitol Street. They range in list price from $490,000. to $1,299,000. The listing agents for this transaction were Casey Aboulafia and Kristen Johnson with Compass (per disclosure above, the writer is affiliated with the same brokerage). Jaime Willis, also with Compass, represented the Purchaser.